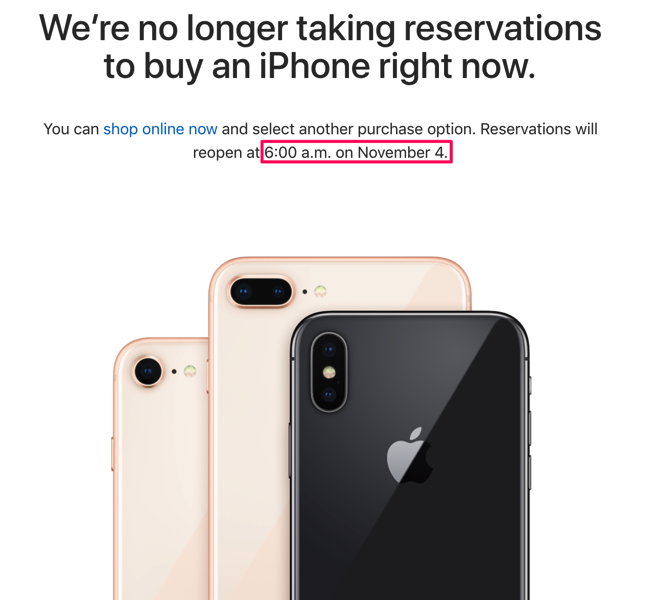 Last week we told you about Apple’s Reserve and Pick Up was ready to launch on Saturday, November 4 at 8AM local time. The service allows customers to reserve a device such as the iPhone X and pick it up at an Apple Store of their choosing, saving time. 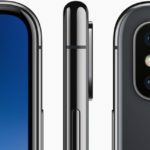 Customers who opt for Reserve and Pick can either purchase their device outright when they arrive, or have the phone setup on a contract with a wireless carrier. Why the time change? It could be a sign more iPhone X stock is available and the two extra hours could provide Apple retail staff more time to prepare orders for pick up. Or, it’s Apple’s way of making those on Pacific Standard Time set their alarm clocks for once. 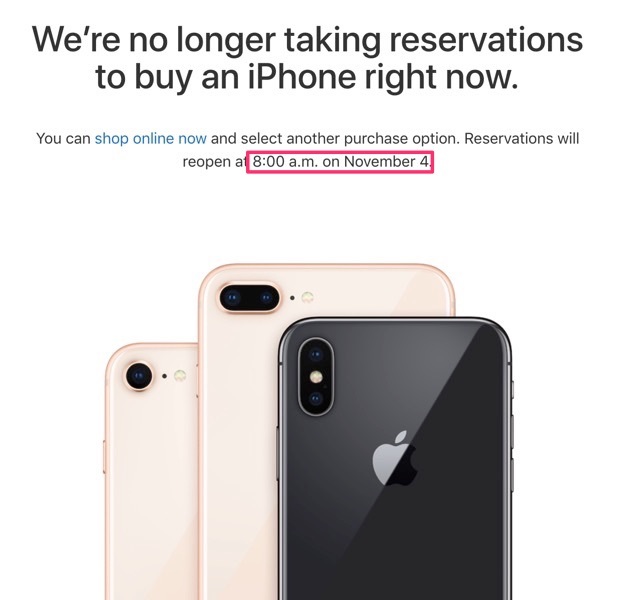 Nevertheless, if you don’t want to wait in line at an Apple Store or if you missed last week’s pre-order, Reserve and Pick Up is your best bet to nab an iPhone X.